Gecco will have a booth at the monster fan event, Monsterpalooza, held in Pasadena, US. 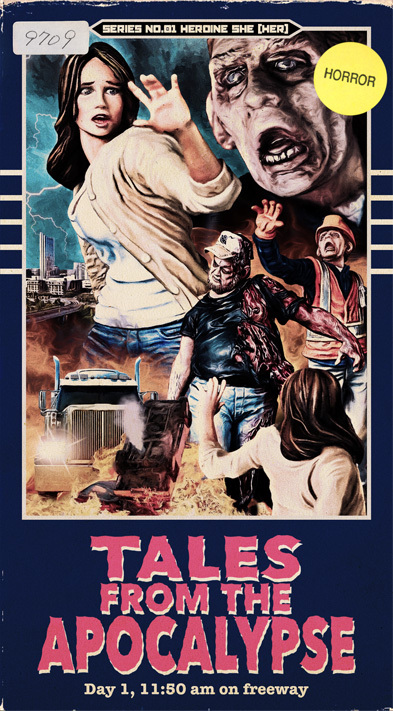 We believe it would be a perfect situation to display our newest items, Zombie Plastic Model Kit “Tales from the Apocalypse.” It’s going to be a good chance to see the actual products firsthand. You’ll see the finely captured details in 1/16 scale. The Apocalypse is coming there! Get ready for it! !